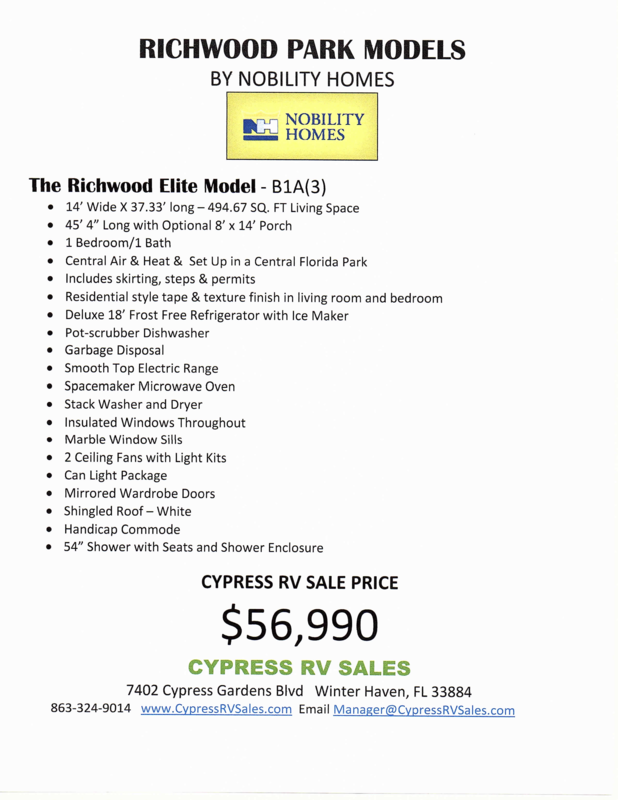 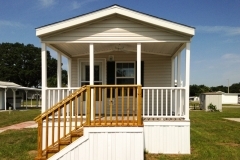 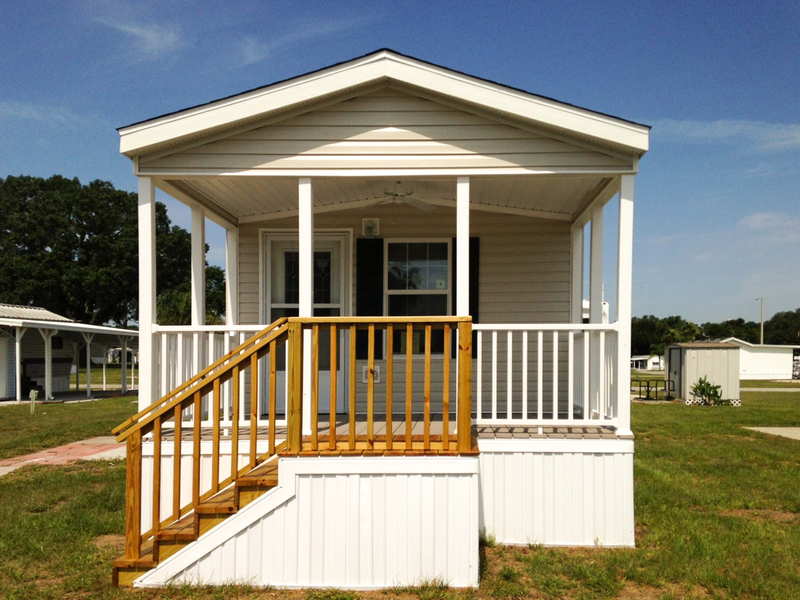 Cypress RV Sales is pleased to be able to present to you Nobility Homes, Inc….”a Florida-based manufactured housing company producing some of the best home values for over forty-nine years. 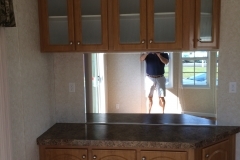 The manufacturing facilities are staffed with highly qualified personnel working with the finest materials and supported by an excellent corporate staff to build homes that truly appreciate in value. 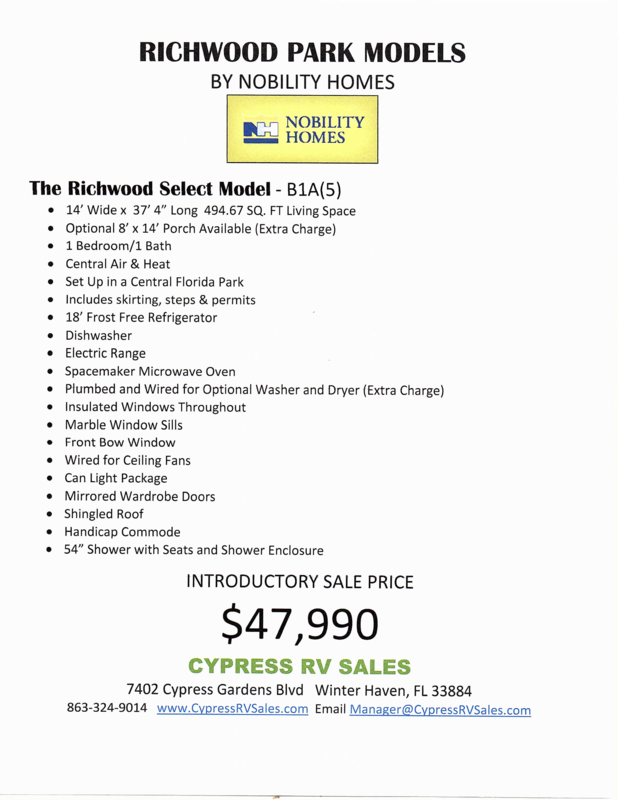 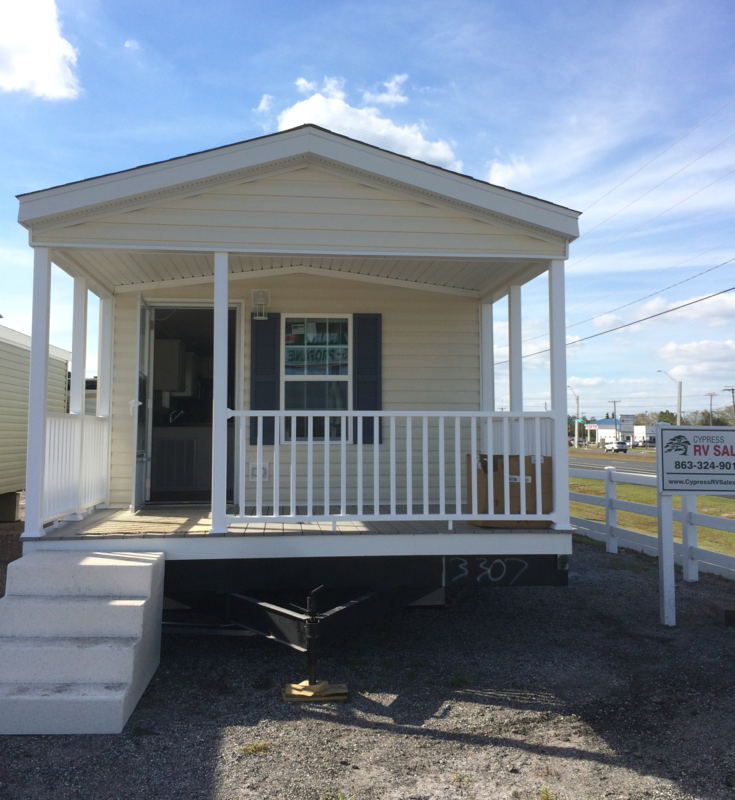 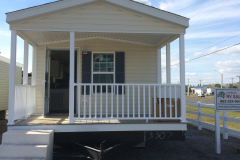 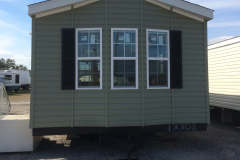 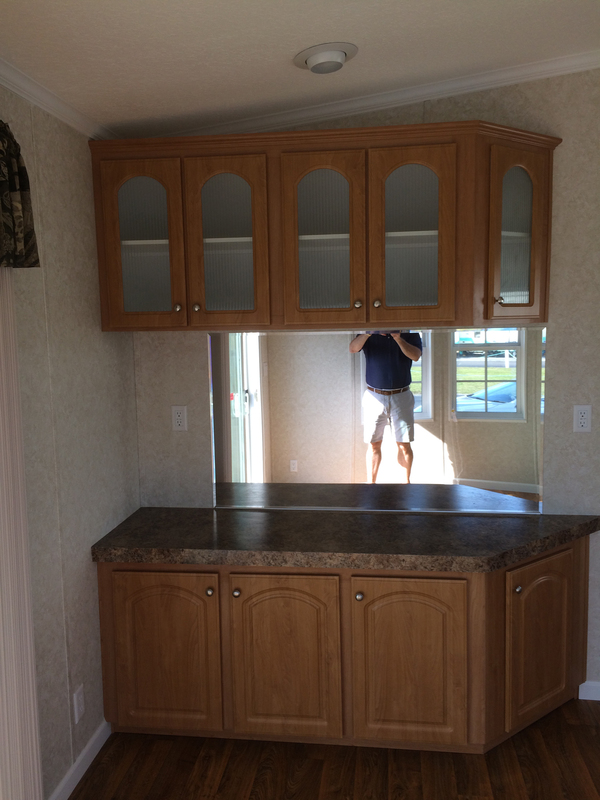 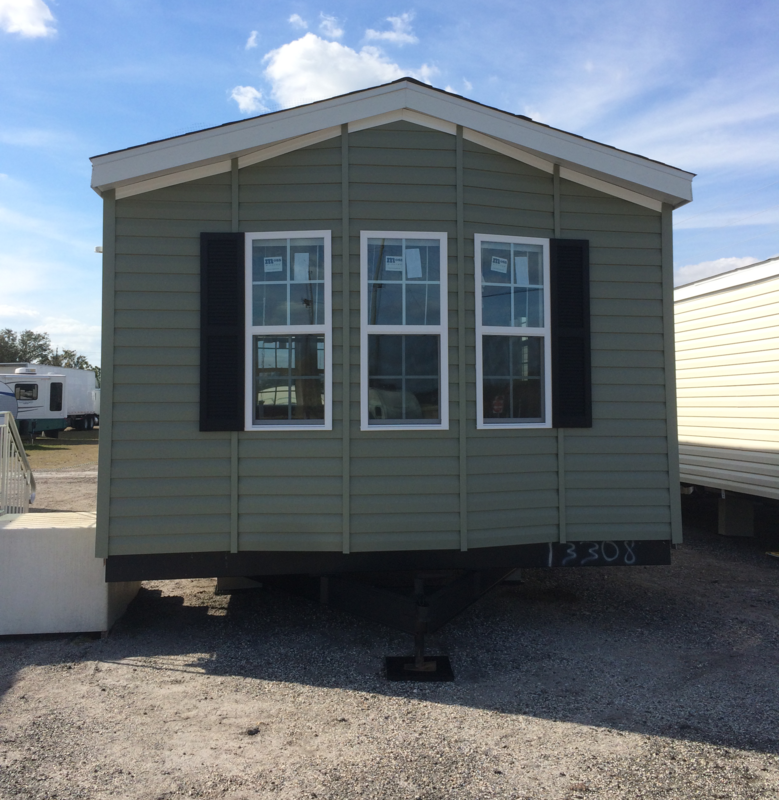 Cypress RV Sales in Winter Haven is happy to listen to your plans and especially your requirements, then matching it up with the various options that Nobility Homes, Inc. can provide for you. 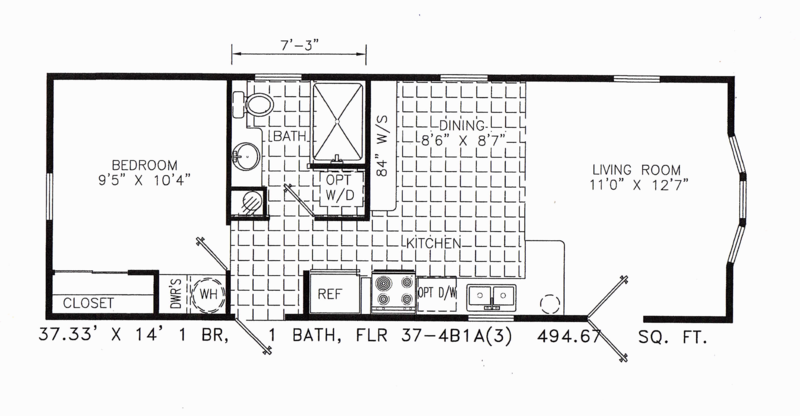 Isn’t it finally time to make that appointment and sit down with our team. 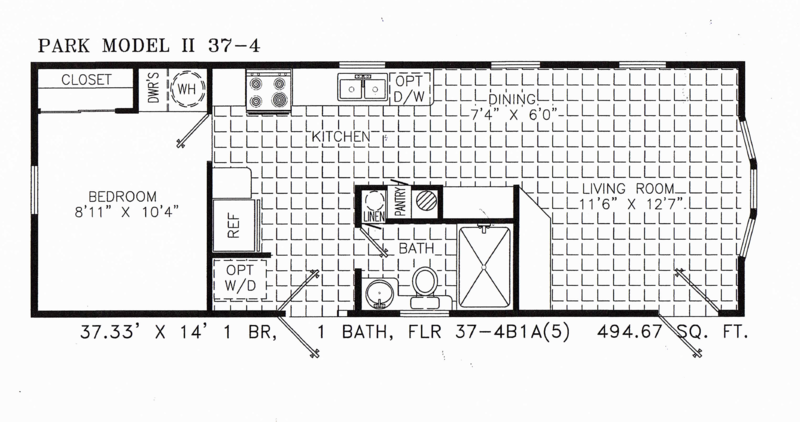 You will discover just how reasonable this option is!